The parking lot at Headquarters had a recent facelift after many years of use. 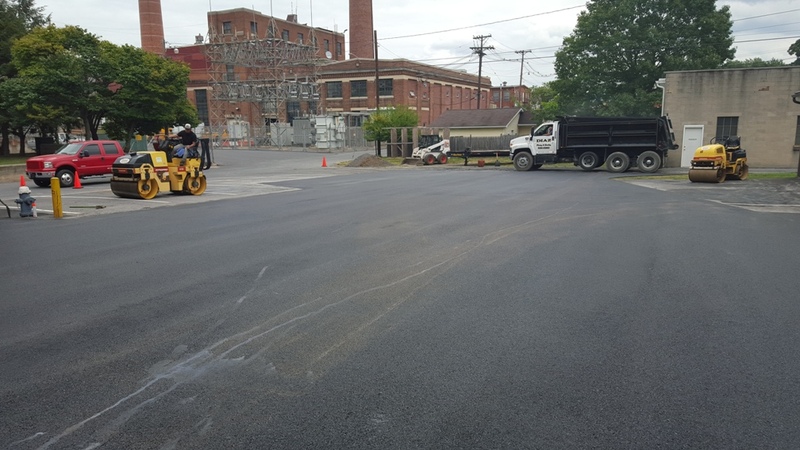 Diaz Paving did an excellent job of milling down the old parking area, re-coating over the top with heavy duty asphalt, and sealing over some of the areas that were not replaced. 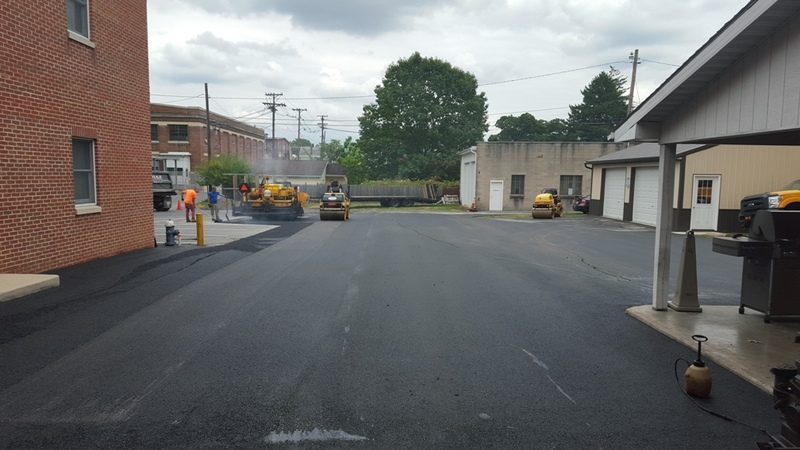 This project is one of several in the mix at both Headquarters and McKinley Street stations.